Today, Reds are stewing after Red Bull Leipzig sporting director Ralf Rangnick told the media his club would flatly refuse to sell Naby Keita, Liverpool’s primary midfield target. We’ve spent months convincing the player to join, but Rangnick reckons the 22-year-old will stay put. “We will definitely not be letting any key players go. There’s nothing that will make us budge,” he said. But supporters should remember that in this day and age, if a player REALLY wants to move, he gets his way. “Let’s get serious. I have a situation with a player. It is Dimitri Payet. He wants to leave. We are NOT going to sell him,” the Croat told Reuters. “It started 10 days ago when the window started. I spoke to the club. I spoke to the chairmen. It’s not a money issue. We gave him a new contract. I don’t think he will go this window,” Bilic added. 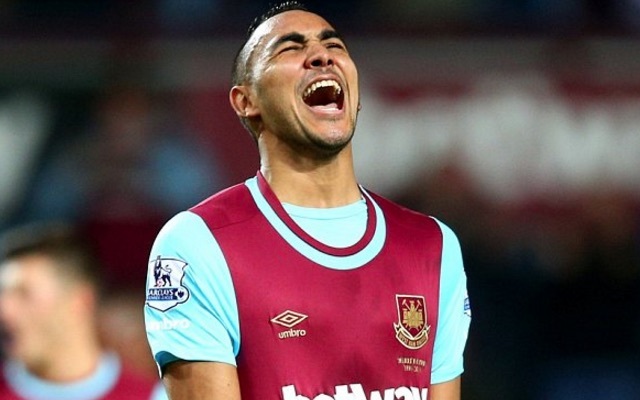 At the end of January, West Ham reluctantly sold Payet to Marseille, because what other option did they really have? Keep an unhappy player in the reserves and watch his value drop? Our point is this: providing a player kicks up enough of a fuss, he leaves. Raheem Sterling did it to us in 2015, and interestingly – Dejan Lovren did it to Southampton the year before – part of the reason they’re so adamant they won’t be bullied regarding Virgil van Dijk this time around. But if the Dutchman hands in a transfer request and publicly states his desire to leave, what option do they, or any club in that situation else really have? Most tellingly, when Rangnick was at Red Bull Salzburg, he eventually sold Sadio Mane to Southampton, despite claiming the Senegalese flyer would stay put. Mane refused to play for the Austrians, and on deadline day, Salzburg sold for £10m. It’s not an especially classy way to conclude a transfer from any perspective, but it’s football, business, and it happens. With van Dijk and Keita, Liverpool are in the same position – relying on said target to put in a transfer request and openly force their clubs into selling. If they do that, we’ll acquire the players, but it may take all summer.